I grew in Florida so I am a beach/summer girl all the way!!! 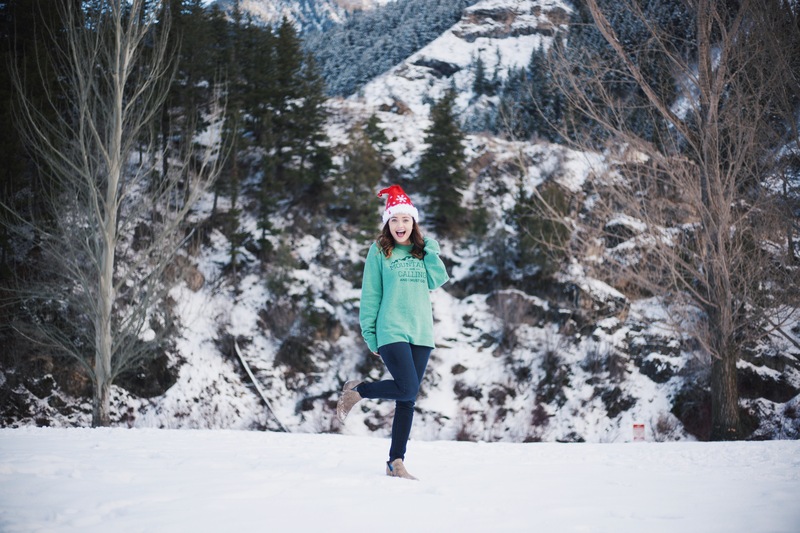 Well I now live in a winter wonderland … and I am surprisingly loving it. It has been an adjustment having to put on gloves, a beanie, two coats and boots but also an adventure. I always liked having a goal for the season, so I decided to learn a new skill this winter … skiing. What are your goals this season? And any tips on the whole experience would be much appreciated! 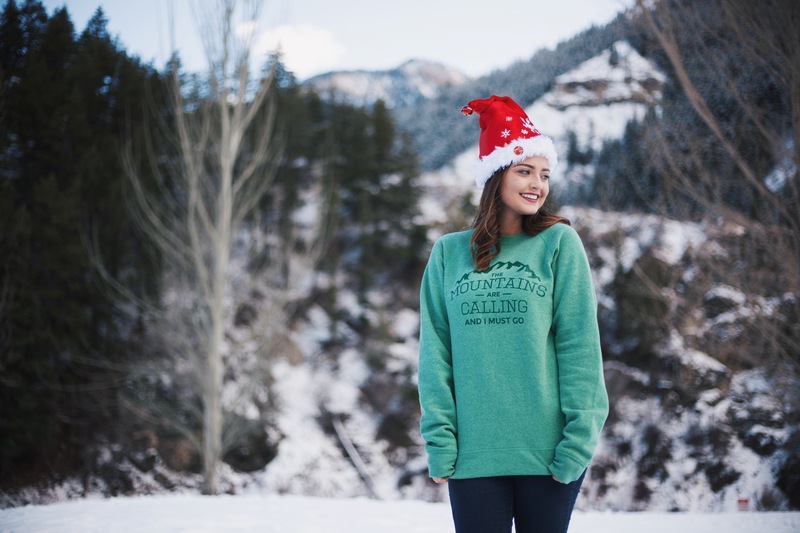 Speaking of winter gear I found this adorable Utah company that sells the cutest stuff. I got this green sweatershirt and I have been living in it. It’s honestly the SOFTEST sweatshirt I have ever owned! They also have great shirts Here with adorable sayings. 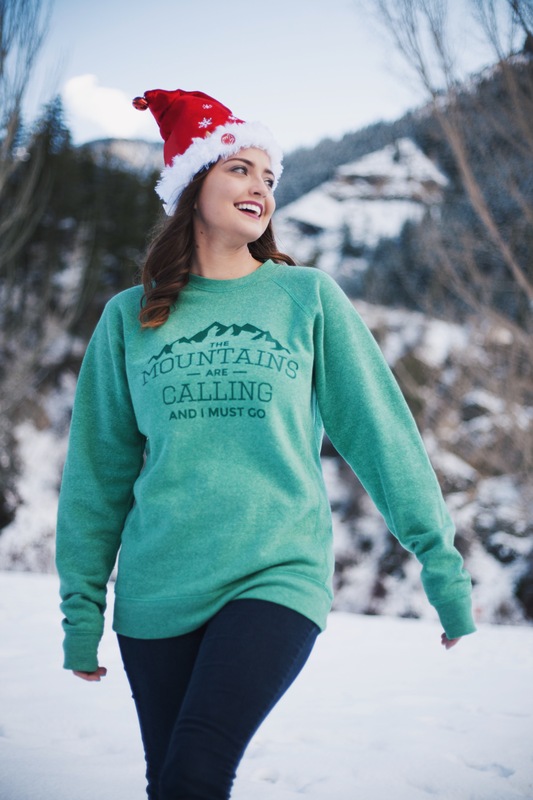 My favorite is “my heart lies in the mountains”. I am hoping to show you all my experience learning how to skii — a Florida girl taking on winter!! !